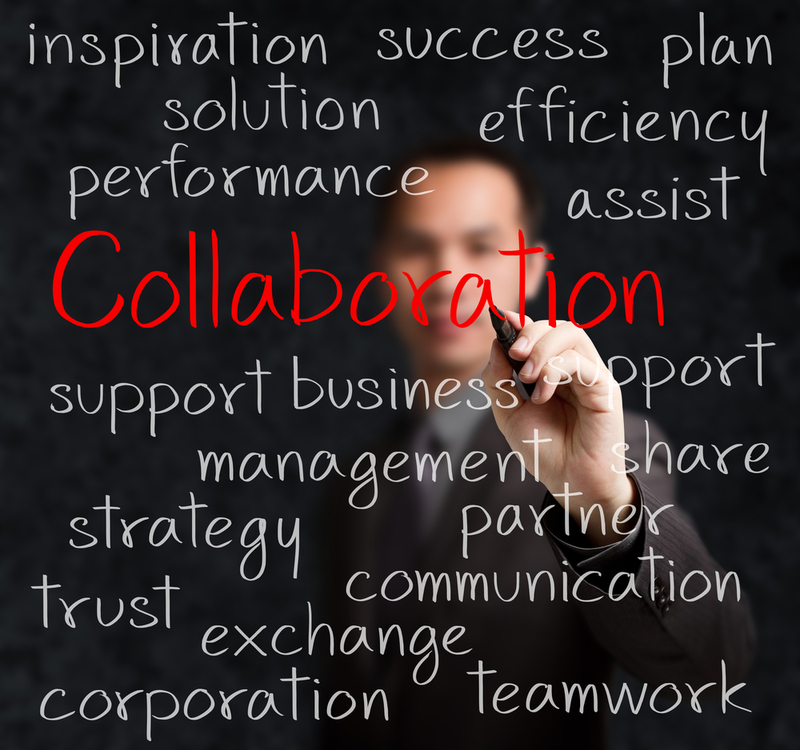 Our team believes that if we aren’t partnering to enhance your business, we aren’t enhancing our organization. We not only believe in partnering for better business, but we talk, work and execute this way also. There are many companies out there that provide accounting services, but finding the right long-term strategic partnership allows you to focus on what you do best; products and services. Using a proven system allows us to execute timely and accurate financial data. With Tikvah Group you work in a paperless environment, use cloud based services, approve your bills electronically, access your live dashboard and review monthly financials all from your mobile phone, tablet, laptop computer. This means you don’t have to be tethered to your desk to maintain strong financial management. To the team at Tikvah Group service is more than answering a client phone call or even returning an email. It is the determination that our client’s success is our success. It is a partnership and collaborative work for better businesses. We use technology to reduce the amount of time it takes you to interact with your receipts, bills and other accounting related documents. It also fosters great communication and eliminates the confusion of paper stacks. There is no guessing at what we do, how we do it or even when we do it. This leaves you time to run your business. We operate using a single email and phone number as a point of contact to cut out confusion, delay and passing you off to someone else. We believe in getting your needs taken care of quickly, accurately and in their entirety. We offer accounting and management advisory services, but we also know not every business has the same needs. For this reason we go over an exhaustive list of duties for each type of service to determine exactly what you need and what we can provide. This allows you to let go of work and us to carry it for you. It forges partnership and collaboration from the start.